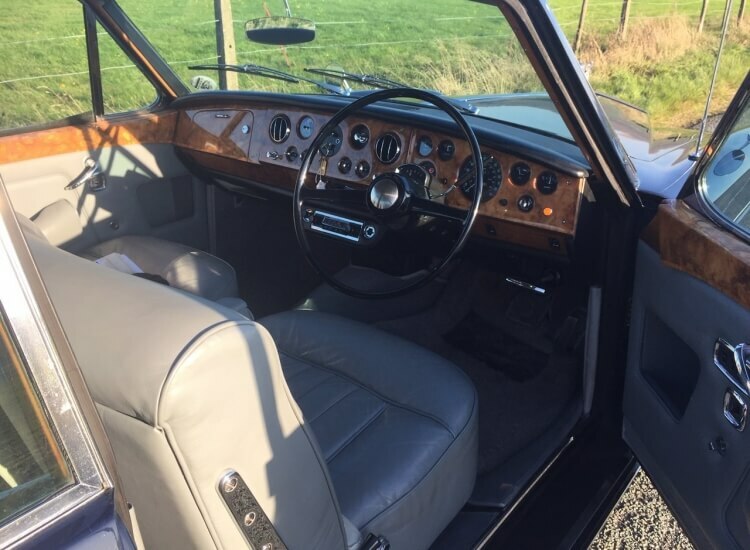 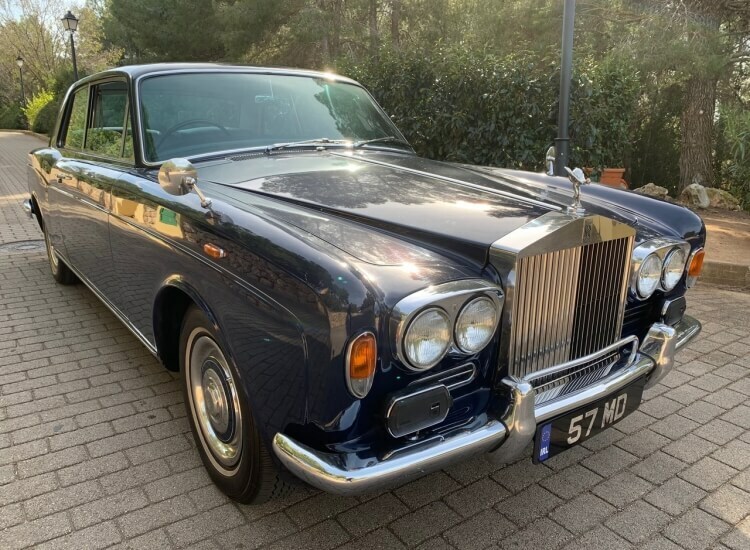 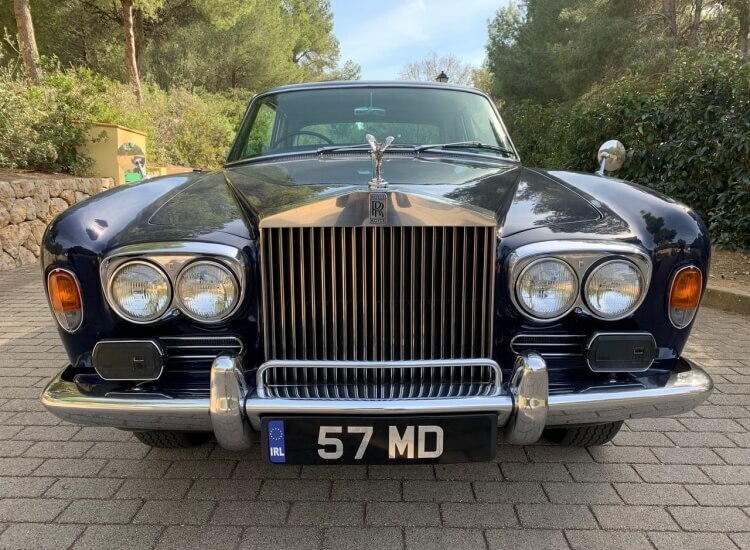 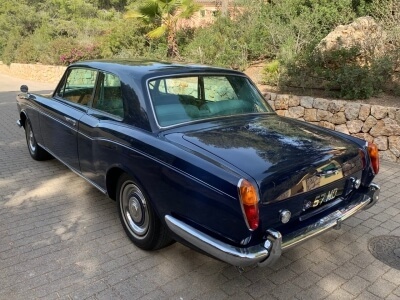 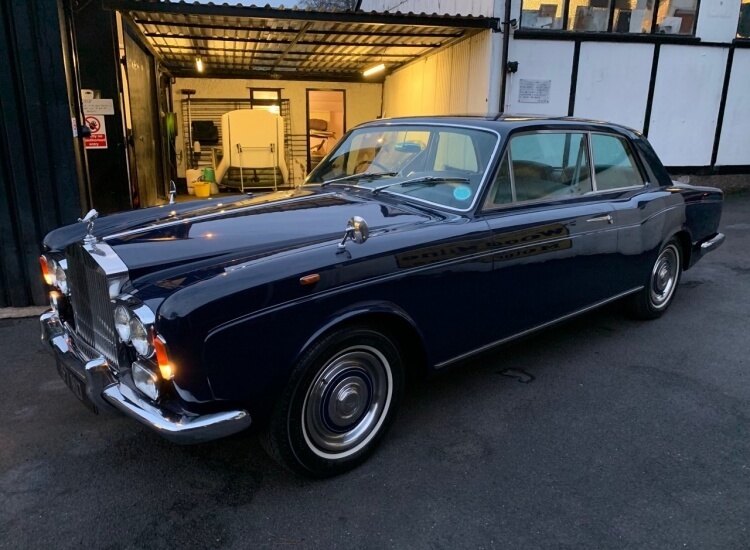 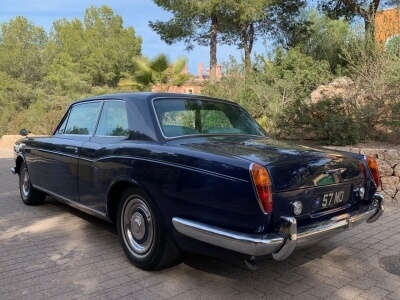 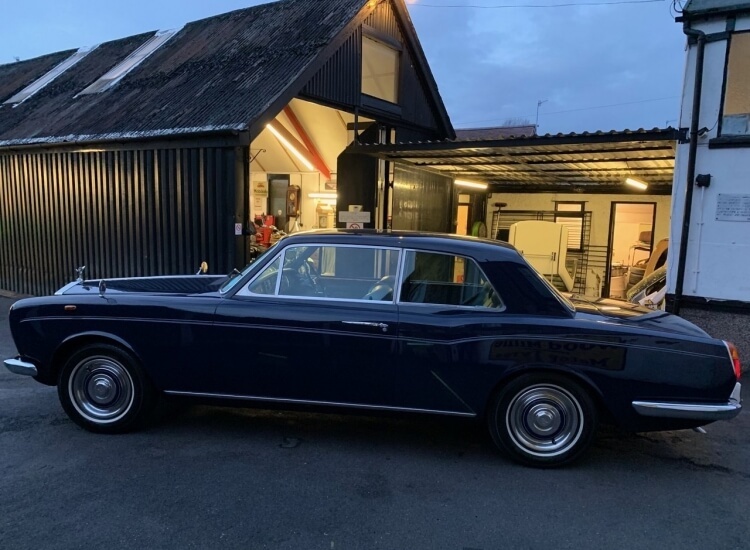 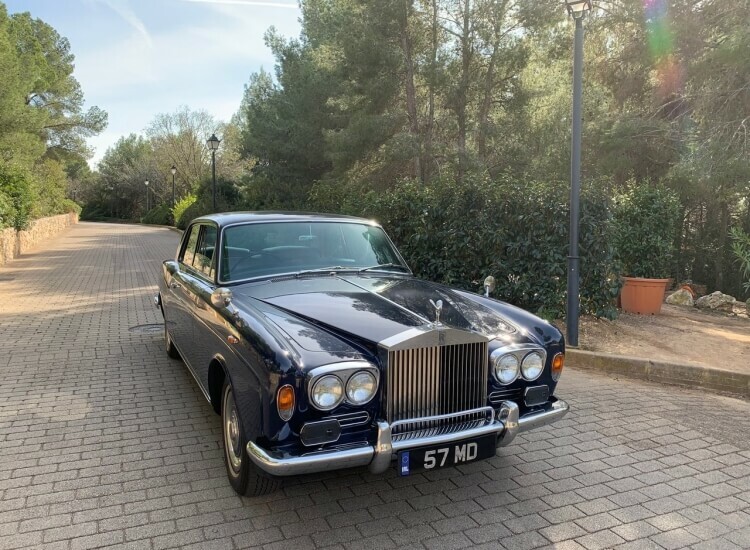 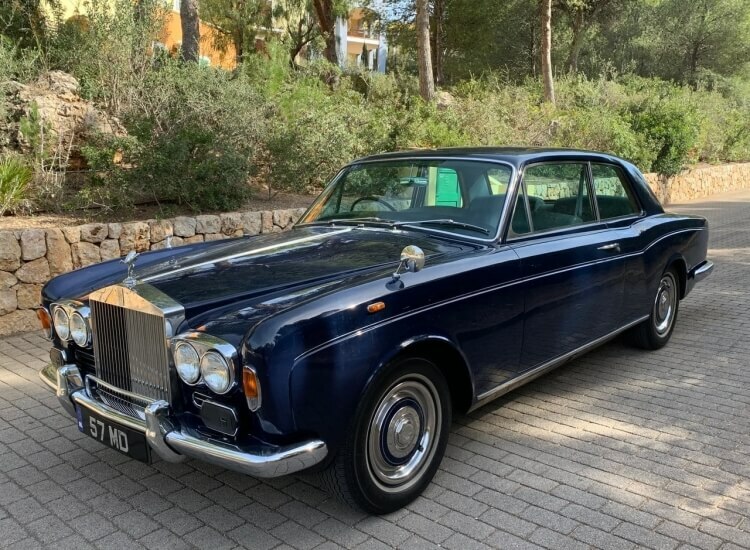 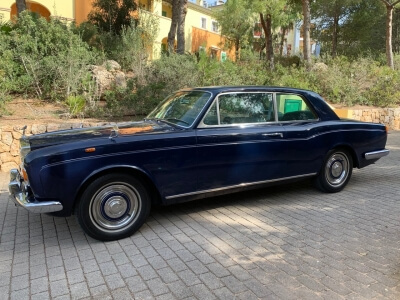 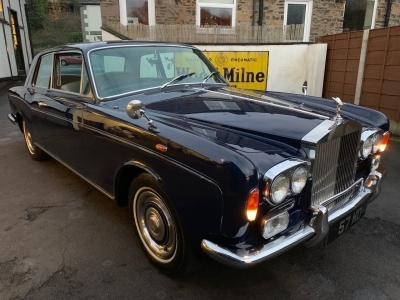 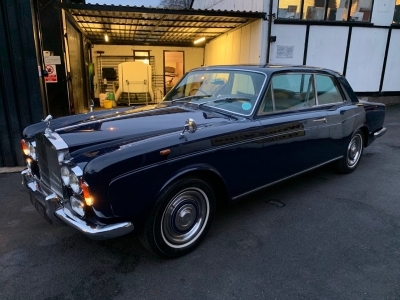 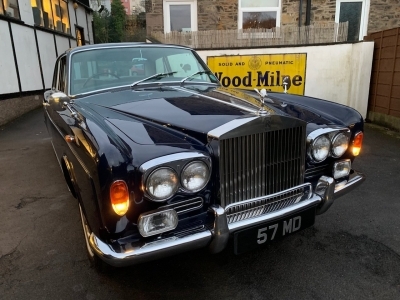 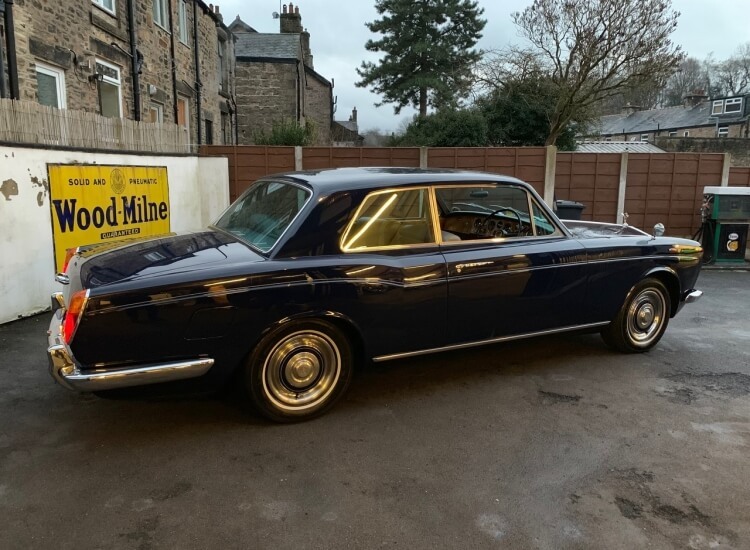 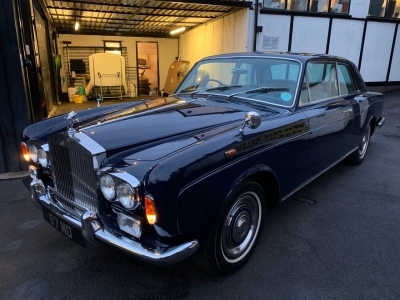 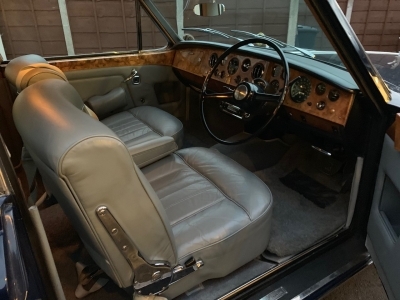 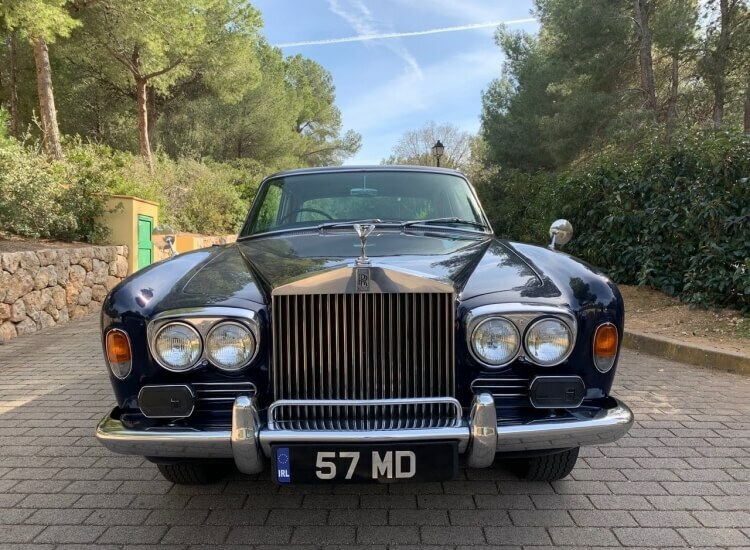 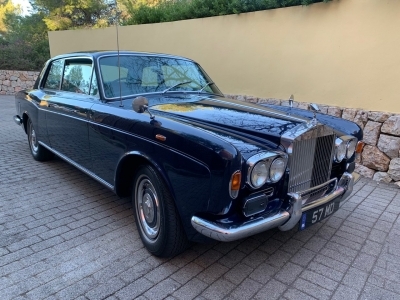 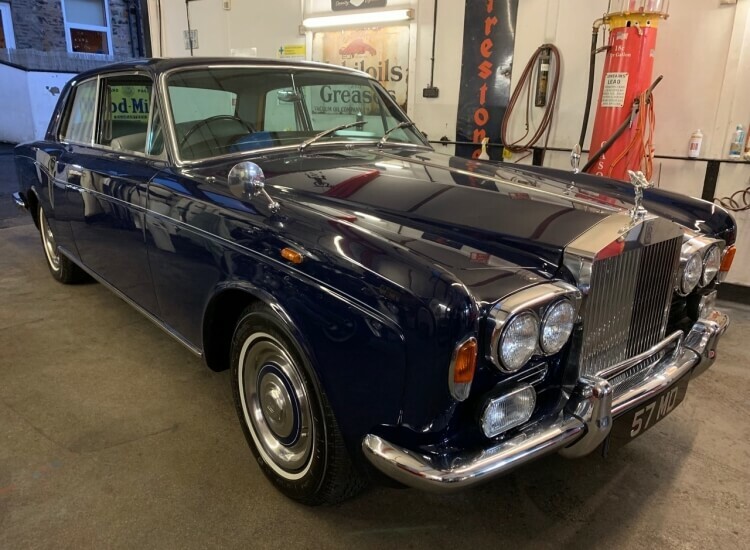 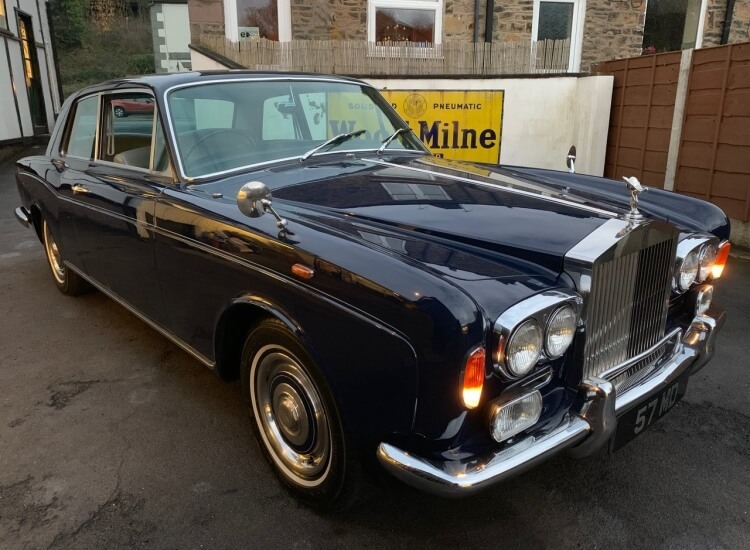 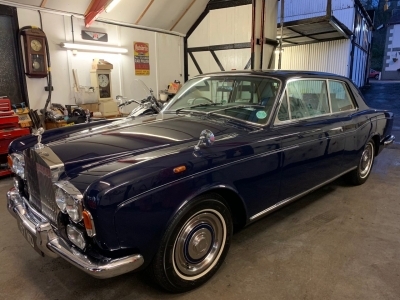 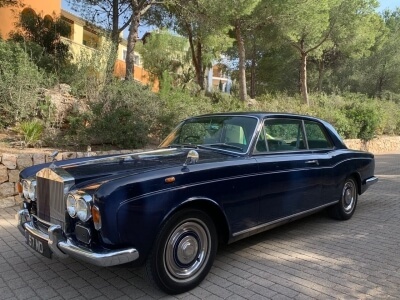 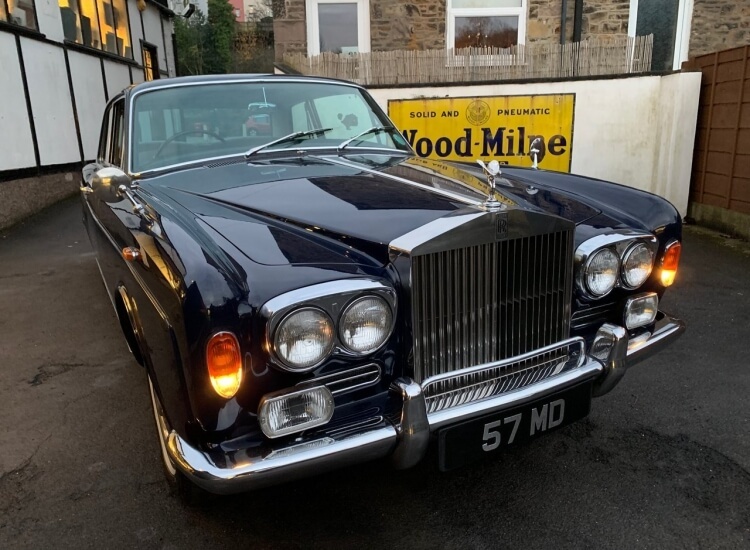 1968 Rolls Royce MPW 2 Door Coupe. 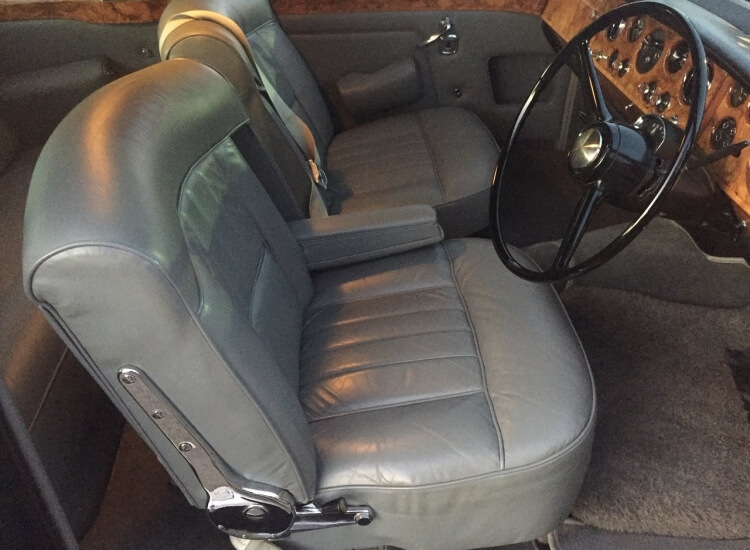 Midnight blue with superb grey leather and grey bound carpets, light walnut dash and door furniture. 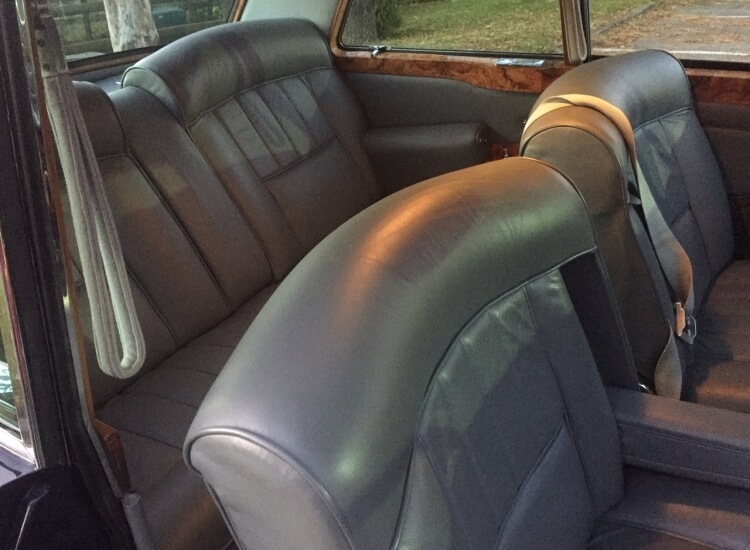 Grey felt headlining. Superb chrome and bright work, paint etc. 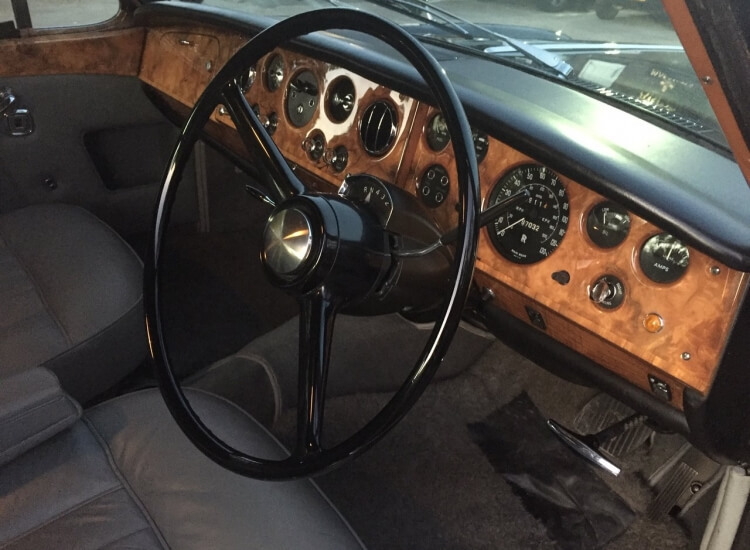 87000 miles with impeccable documented history., all books and documentation. 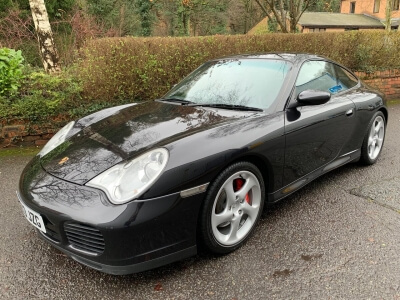 It drives exactly as it should do, and is arguably the finest colour combination.